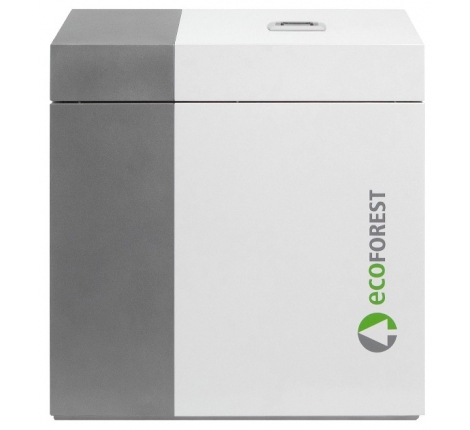 Nuenta are please to offer the EcoGEO High Power range from Ecoforest. This state of the art Ground Source Heat Pump is Inverter driven, providing between 25-100 kW output. 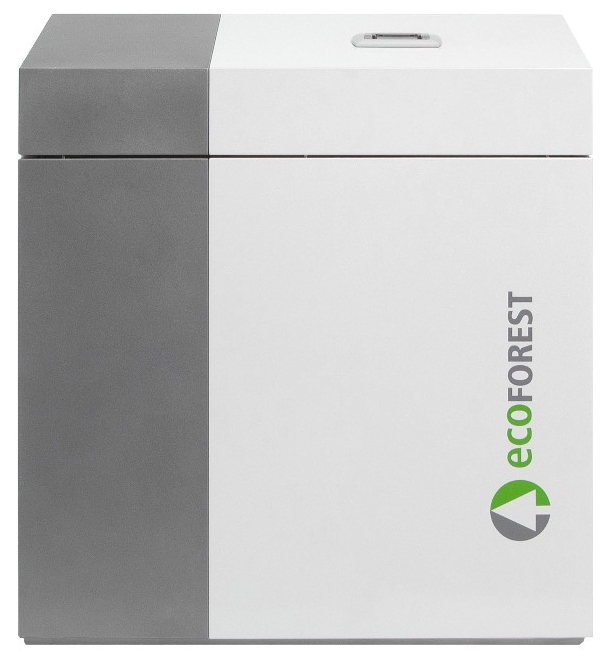 The EcoGeo 25 - 100 kw is not only suitable for a commercial application but also for larger properties with a 3 phase supply. This high power inverter driven technology replaces the need for cascading smaller heat pumps, which reduces the overall footprint of the installation.